Bamboo is one of the fastest growing plants on the planet. A member of the grass family, bamboo is known for tall hollow stems that reach their full height in just one growing season. 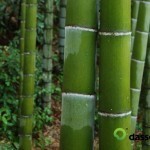 Over the next few years the fully grown bamboo stem continues to harden and mature. Bamboo is highly sustainable and can be harvested approximately every four to six years. Bamboo has been used for everyday objects for over 4000 years. In China, which has relatively few hardwood forests, bamboo has traditionally been used to make everyday items including dishes, musical instruments, chopsticks, and even furniture. Because of the durability of bamboo we have examples of these items that are thousands of years old. 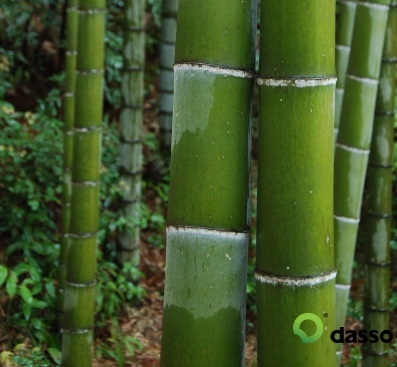 There are approximately 1200 different species of bamboo and both the species and the growing conditions will affect the characteristics of each individual bamboo stalk. In general bamboo is very durable. The outer layer of the stem is quite dense and strong. Bamboo is both flexible and elastic. As a result items made from bamboo tend to be very resilient and resist breaking when placed under stress. Bamboo does not have rays or knots the way wood does, this means that stress applied to the bamboo is evenly distributed over the surface. Bamboo is still used to make dishes, chopsticks, furniture and musical instruments. In addition, it is frequently made into paper, fishing rods, cutting boards, and even filters for water desalination. 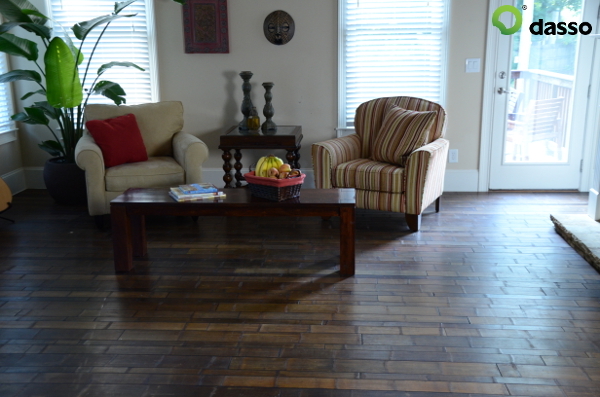 It can be used for bamboo flooring, decking, decorative paneling, and siding. Because of the natural characteristics of bamboo houses that are built with it are both earthquake and cyclone resistant.